With virtual reality and augmented reality, here's what GearBrain expects to see at CES 2017. Virtual reality (VR) and augmented reality (AR) had a banner year in 2016. Capturing the public's interest and attention, these mixed reality technologies spread into home devices from smartphones to headsets, with media from the NFL to the NBA, to business markets including real estate and travel. As CES dawns—just two weeks away—both VR and AR will both play a big role in the coming technology show. Many expect new headsets to be be previewed and announced, along with ways to integrate the technology into different markets and devices. "2017 is the year that VR will be more mainstream, will have more market penetration," says Todd Richmond, the director of the Mixed Reality Studio at the USC Institute for Creative Technologies, the director of the Mixed Reality Lab at USC's School for Cinematic Arts and an IEEE (Institute of Electrical and Electronics Engineers) Fellow. "I think the biggest challenge is the headsets will have to wireless because no one wants to be tethered." Will CES bring what Richmond predicts? Here's what we're expecting. CES is expecting a 50 percent increase in VR companies at the 2017 show from last year. There will be dedicated areas for both VR and AR at the Convention Center. Content creators are getting their own space at Aria, to showcase how to use the tech in telling a new kind of narrative. Finally, there will be eight conference sessions on both VR and AR. "There's a lot of interest from Hollywood in 360 VR," says Richmond. "There's a lot of 'Gee whiz' moments. But VR is going to be problematic. How do we tell a story in this environment?" On the CES show floor, attendees will be able to play games on the VIVE headset. 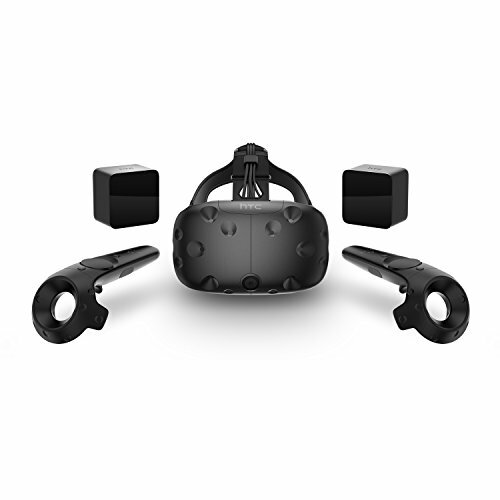 HTC rumors include a possible HTC Vive 2.0 launch at CES as well. 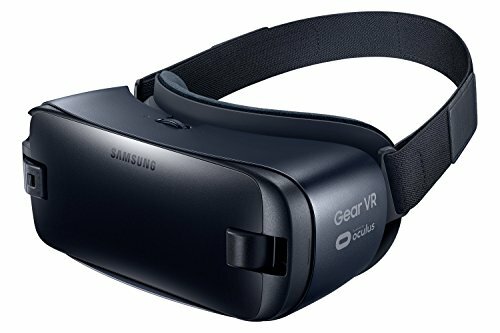 Users could hear about a wireless VR headset (goodbye tethered device) and potentially 4K for headsets. Richmond believes 2017 is going to be the year for mixed reality, with room mapping, for example, where you can digital scan a room and then put things in the space like furniture. A branded VR camera, VISR VR, built by students and graduates from the University of Hill in the United Kingdom will be on hand to show off its product which is reportedly already being used by companies including Coca Cola and McDonalds. Power Rangers are promising a VR experience that will involve Qualcomm's mobile chip, Snapdragon 835, and apparently allow them to try on their favorite Power Ranger powers. The PowerUp FPV is a paper airplane virtual drone you can watch in the air via a Google Cardboard headset. Yes, you'll be able to play with that on the floor. 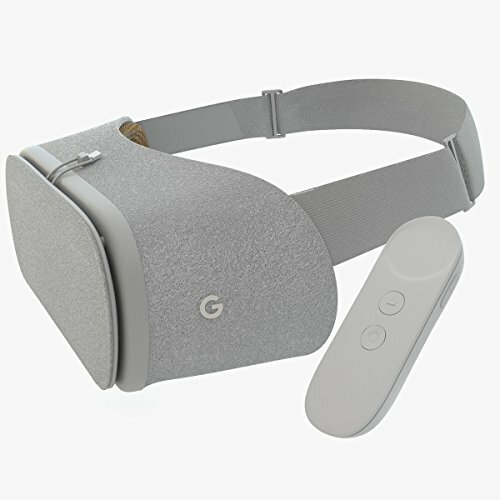 Daydream View is one device that works with Daydream. But we expect more will be unveiled at CES 2017. Expect many devices to highlight Google Daydream, the mobile virtual reality platform, which launched this year. One will include Finch, which will preview a converter for Daydream, along with Steam VR and LeapMotion. Finch is a wireless controller that lets you use gestures, browse apps and the internet and even type on a virtual keyboard. But Richmond warns we may see a lot of devices that look cool—but actually aren't. "We're going to stumble through a lot of bad VR and AR applications," he says. "Just like a lot of phone apps, the apps that first came out were not vert compelling. But just the internet and mobile, VR and AR are not going away.